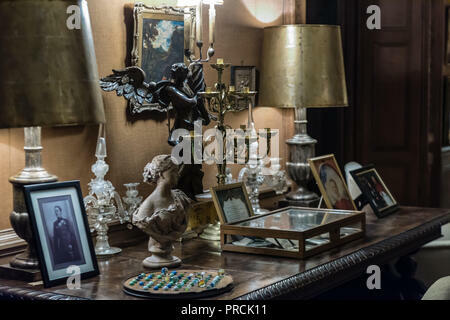 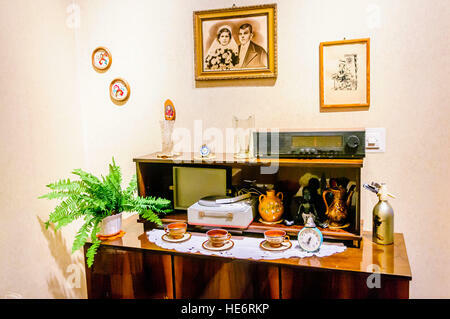 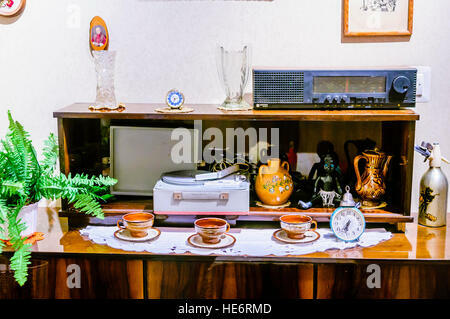 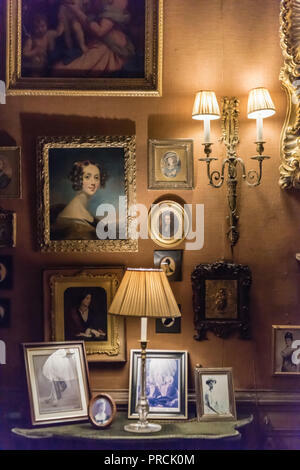 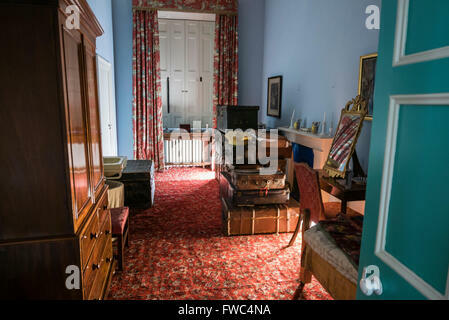 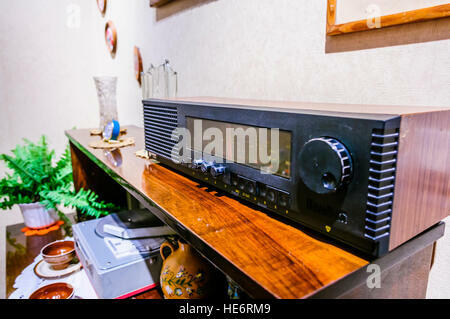 Ornaments, pictures, photographs and other artifacts on a table in a stately home. 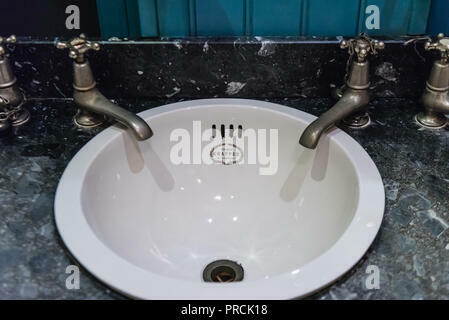 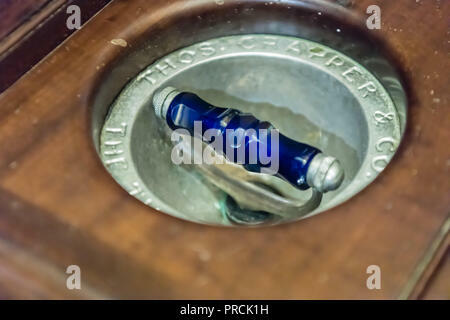 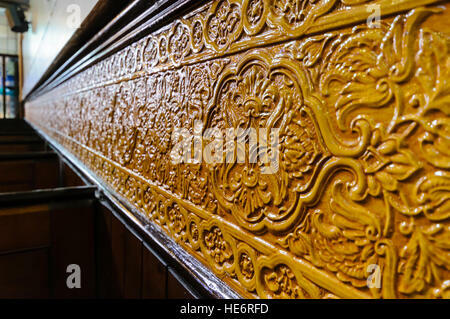 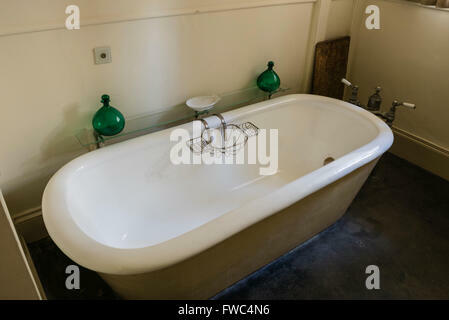 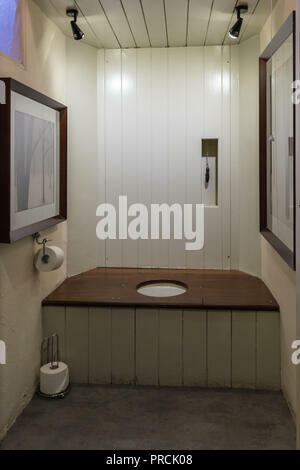 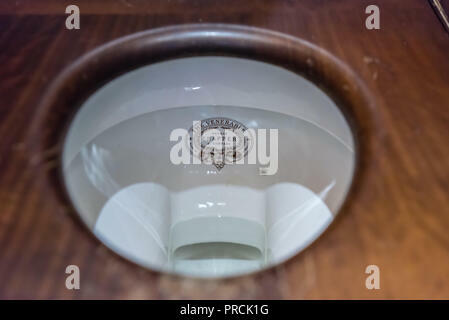 Old fashioned toilet with wooden bench seat and wooden panelling at an old Irish house. 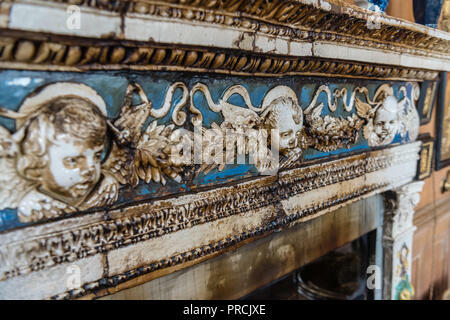 Smoke stained ceramic tiles of a hearth around a very old fireplace in a stately home. 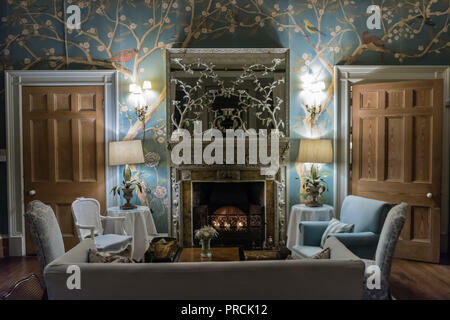 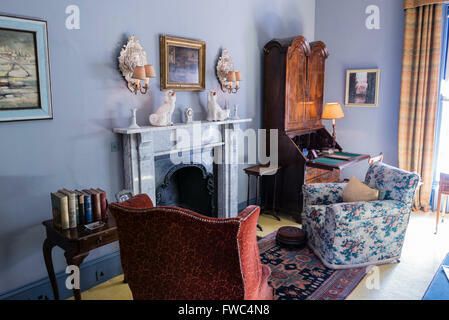 Sofas and chairs around the fire in an old-fashioned stately home. 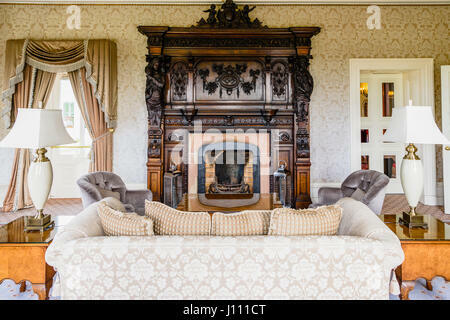 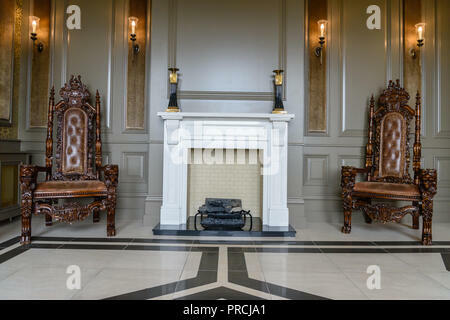 Fireplace and ornate wood and leather chairs in a stately home country house. 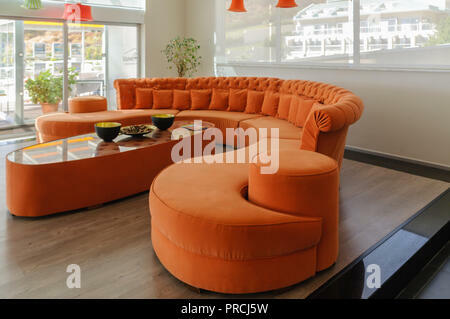 Orange curved sofa and table in a large, modern, contemporary room. 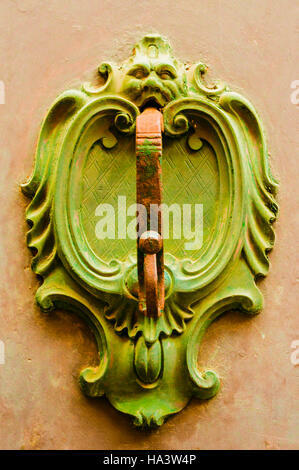 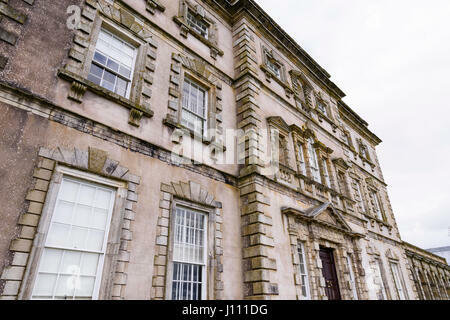 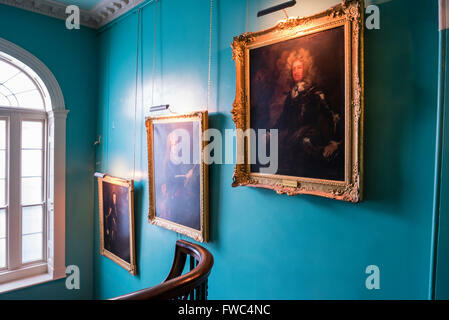 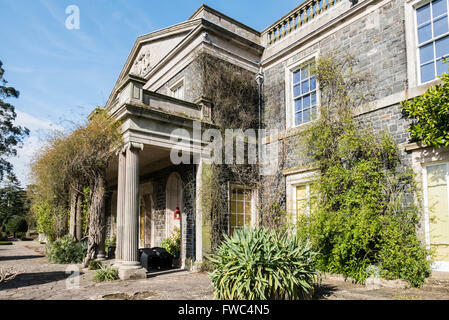 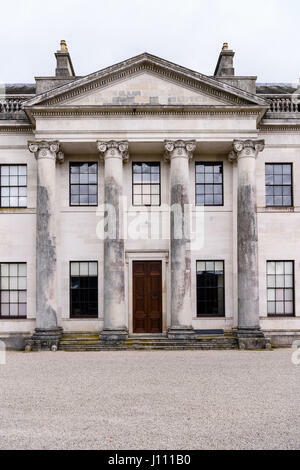 Pictures and photographs in an old fashioned stately home. 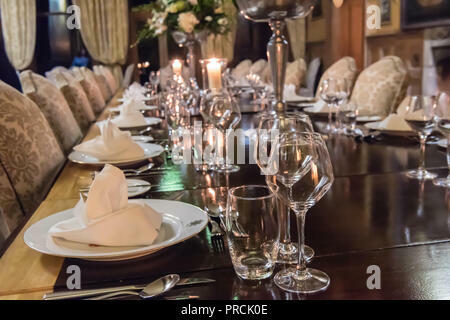 Large dinner table set for formal evening dinner at a stately home. 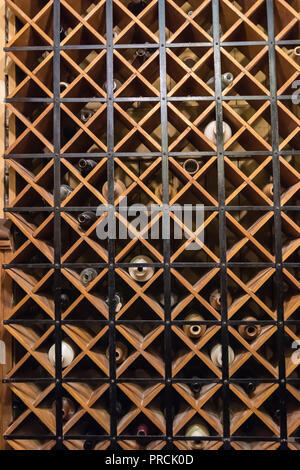 Wine bottles behind a metal security screen in the wine cellar of a house. 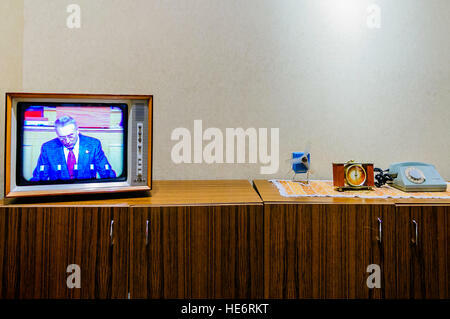 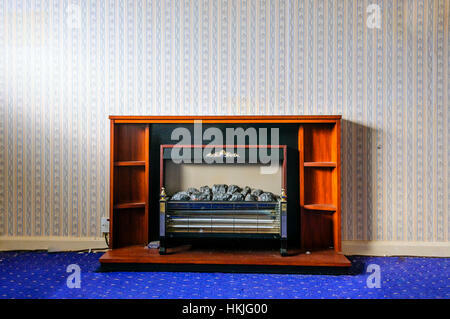 Television on the wall at the end of a bath in a hotel. 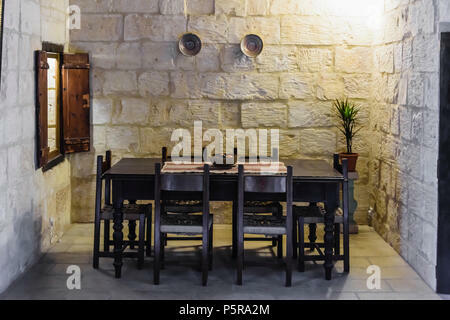 Traditional Maltese dining table in a house. 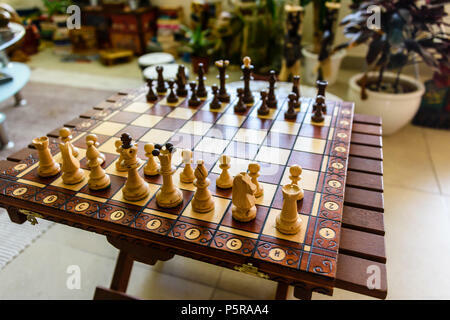 Wooden chessboard inside a trendy modern house. 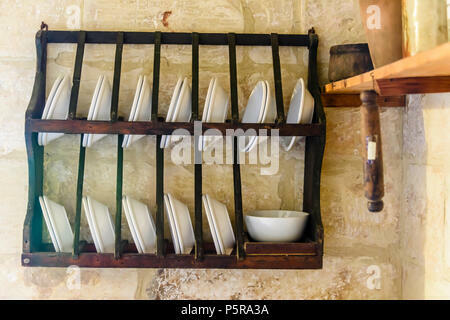 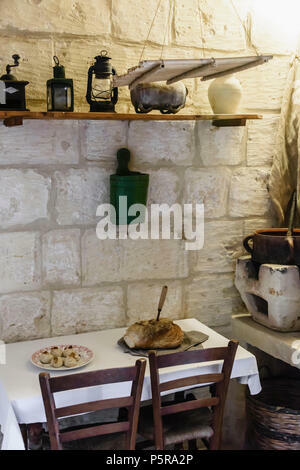 Traditional Maltese kitchen table in a house. 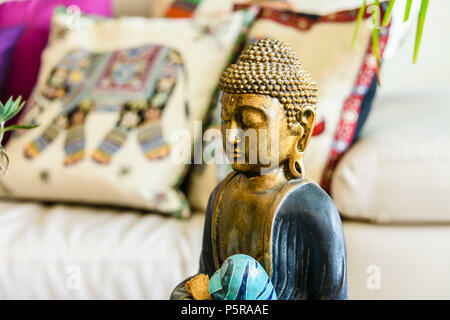 Statue of contemplating Buddha inside a modern, trendy house with eastern interior design influences. 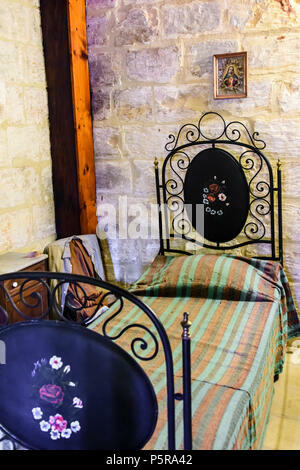 Traditional bedroom with Roman Catholic pictures and crucifixes in a Maltese house. 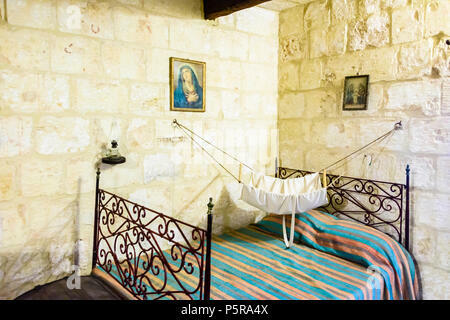 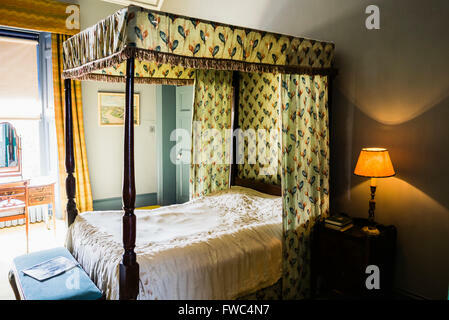 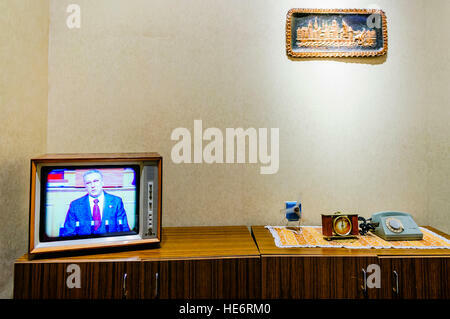 Traditional bedroom with Roman Catholic pictures and a hammock for a baby in a Maltese house. 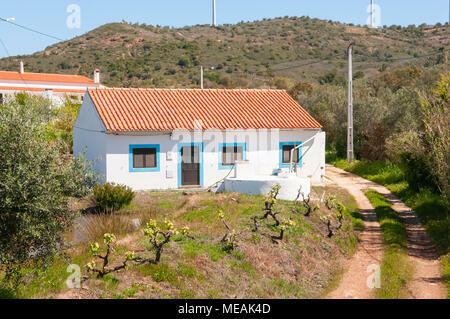 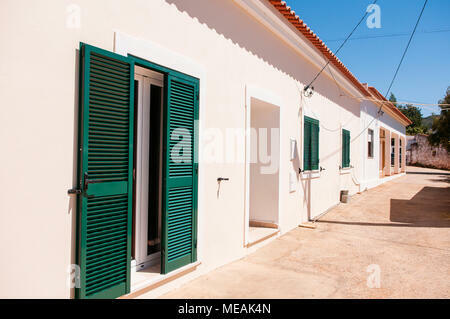 Whitewashed Portuguese farmhouse cottage with red terracotta roof tiles in rural Algarve, Portugal. 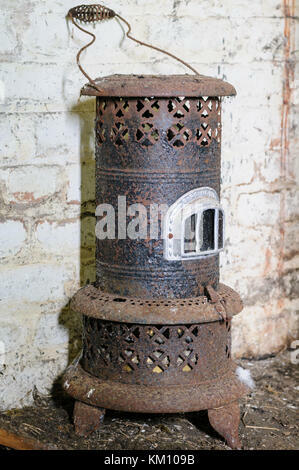 Old, antique paraffin heater, covered in rust. 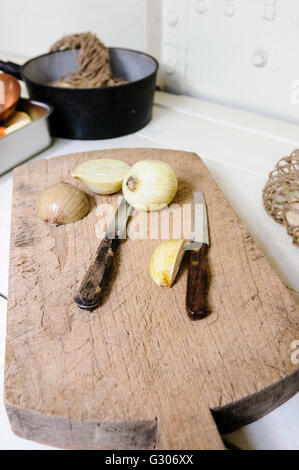 Heaters like this were common in Irish homes at the start of the 20th Century. 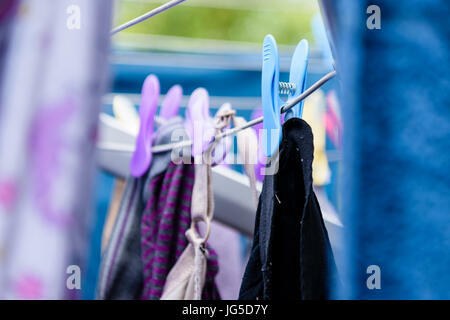 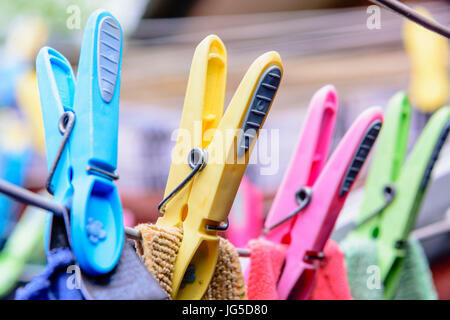 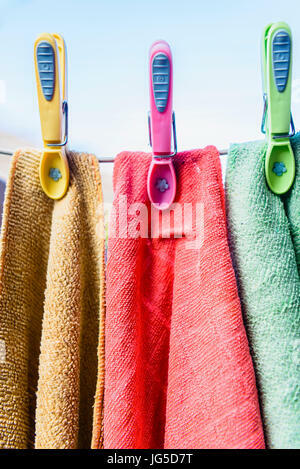 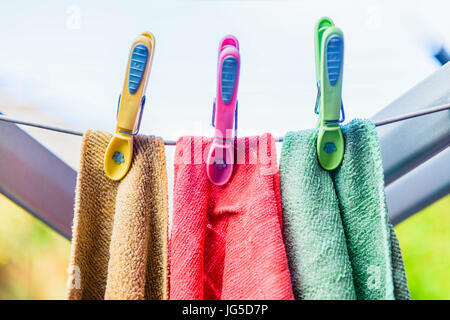 Clothes hanging out to dry in the sun on a washing line. 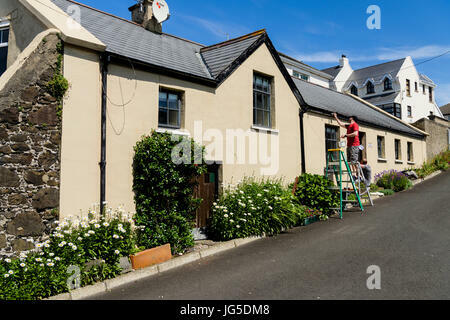 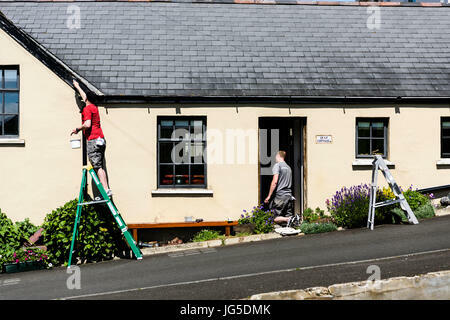 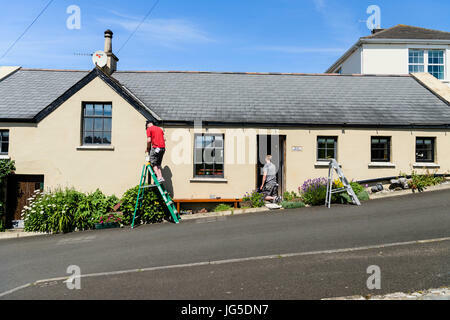 Two men painters painting a picturesque cottage on a steep hill road. 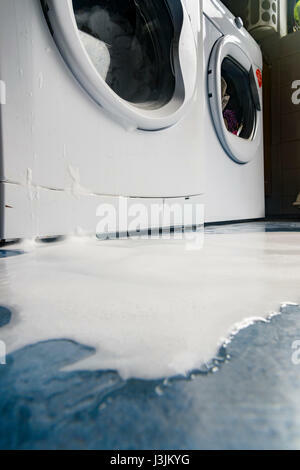 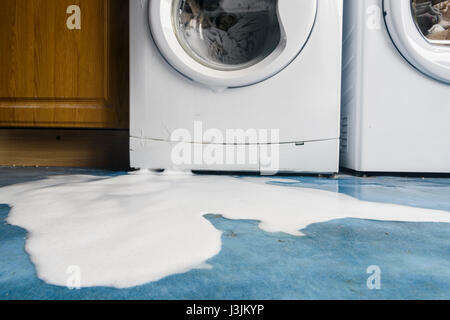 Soap bubbles pour out of a leaking washing machine. 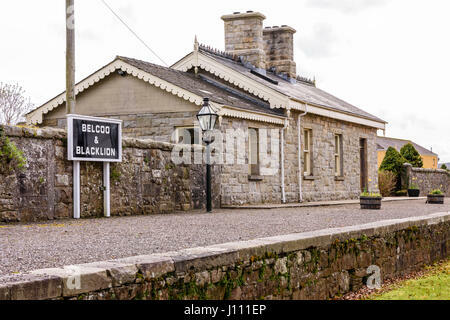 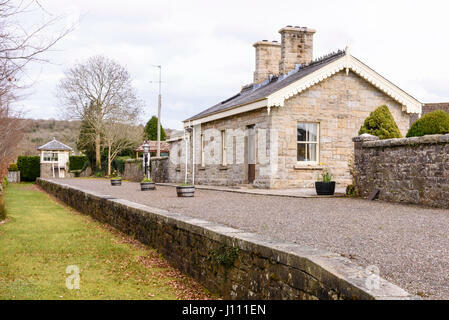 Belcoo railway signalman's house, now a private residence. 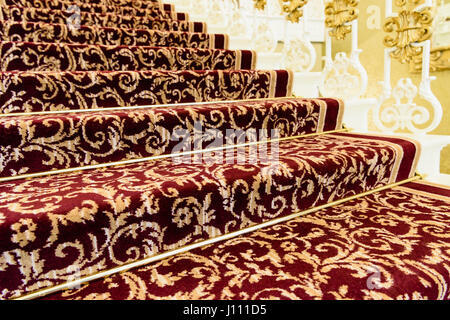 Brass stairrods holding down red patterened Axminster carpet on the stairs of a posh house. 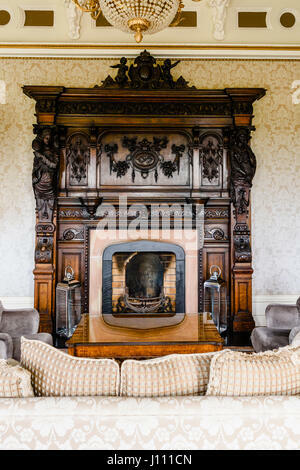 Large oak hearth around the fireplace in a posh sitting room. 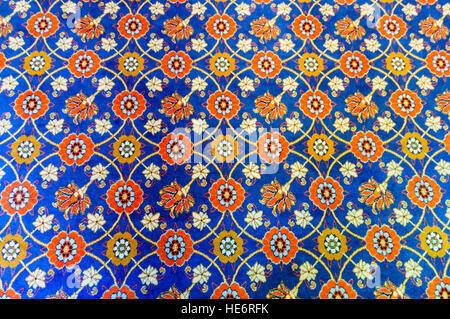 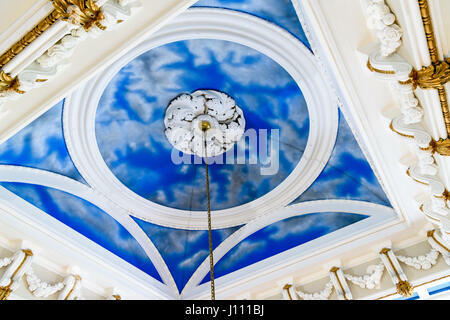 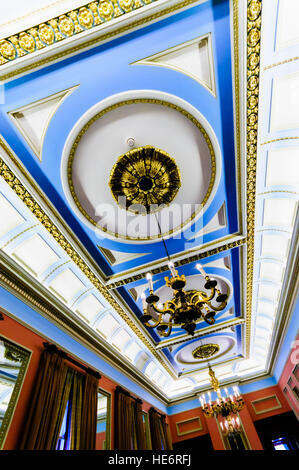 Clouds and blue sky painted on the ceiling of an ornate country house, stately home. 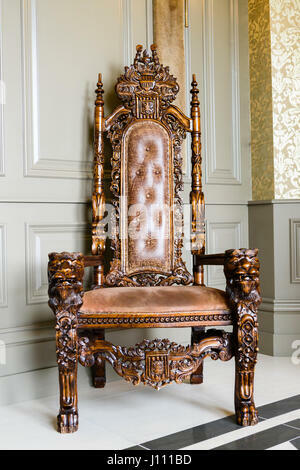 An old, intricately carved oak wood chair with leather upholstering in a stately home. 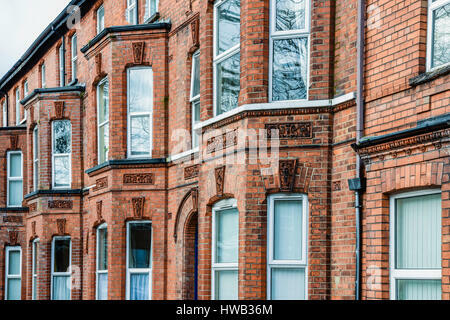 Typical Victorian three storey houses in Belfast. 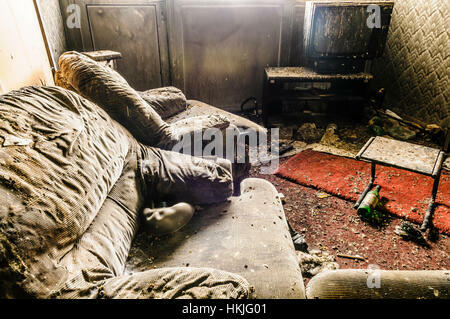 Living room sofa, furniture and carpet covered in bird droppings. 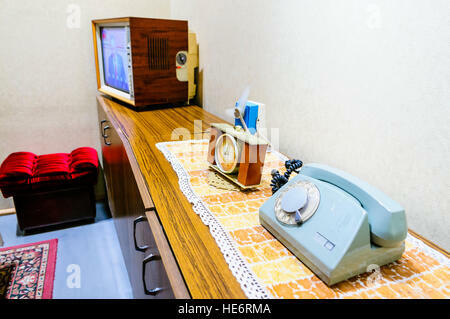 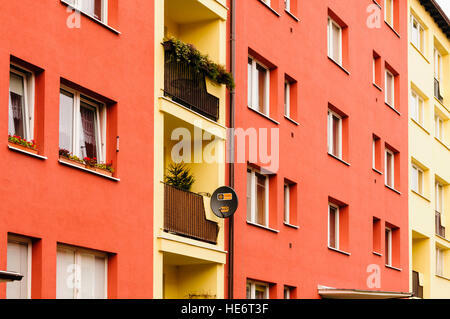 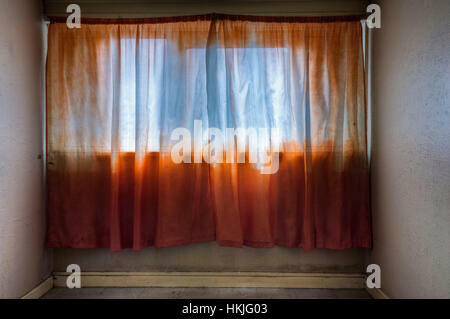 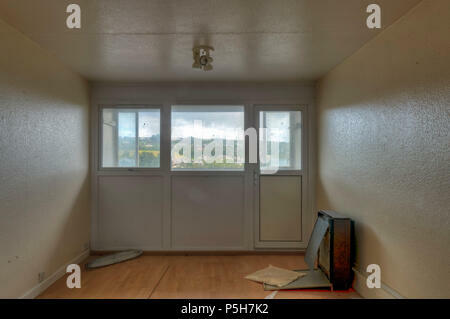 Empty bedroom in a high-rise apartment block with orange net curtains. 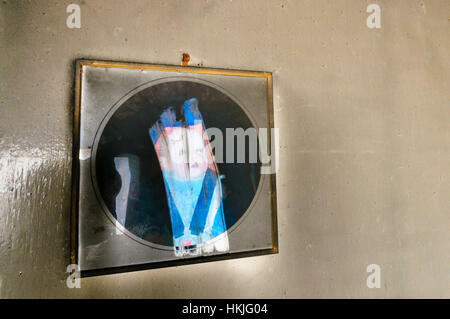 Photograph of a baby on the wall of a fire damaged home. 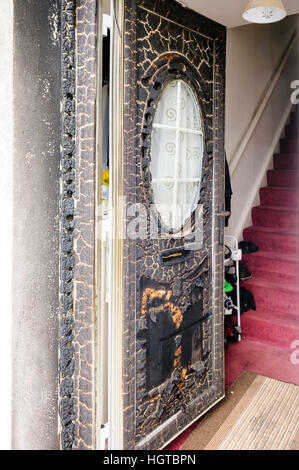 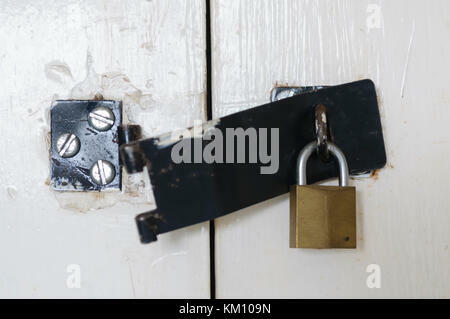 UPVC front door seriously damaged in a rascist arson attack. 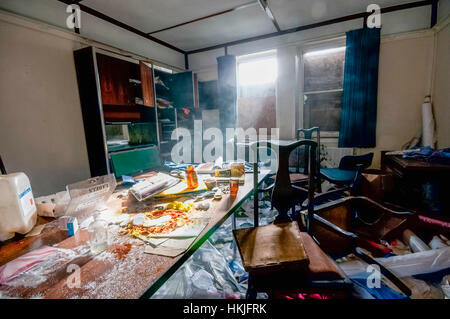 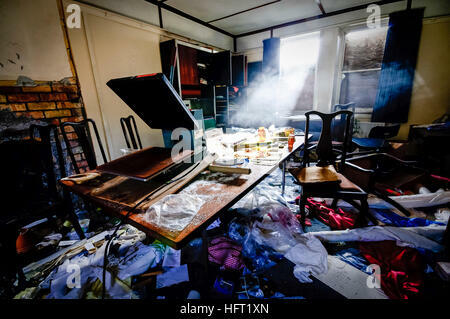 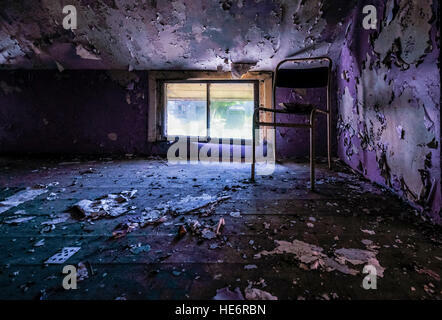 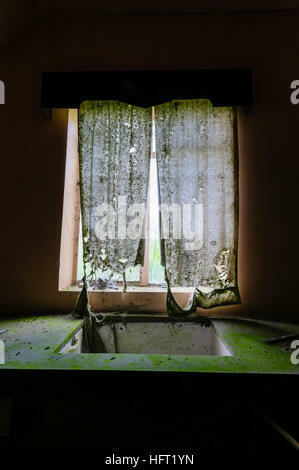 Very dirty kitchen sink and torn net curtains in an abandoned house. 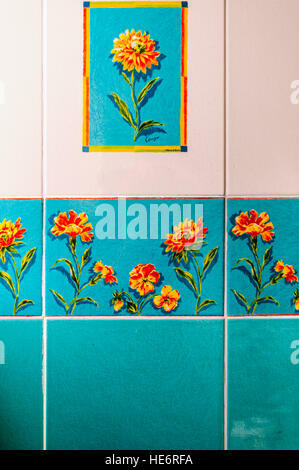 Old blue, orange and white wall times from the 1970s with painted flowers. 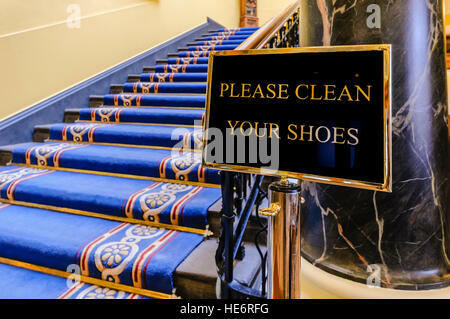 Sign saying 'Please clean your shoes' at the bottom of a flight of stairs in a large, ornate building. 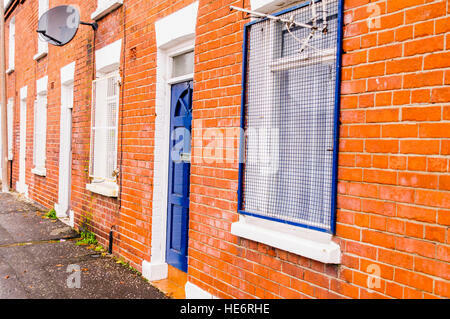 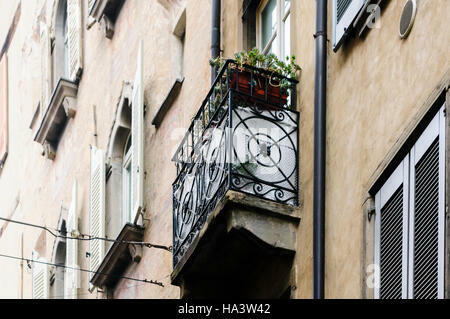 Steel grilles on the windows of houses, to protect against vandalism, in an interface area of Belfast. 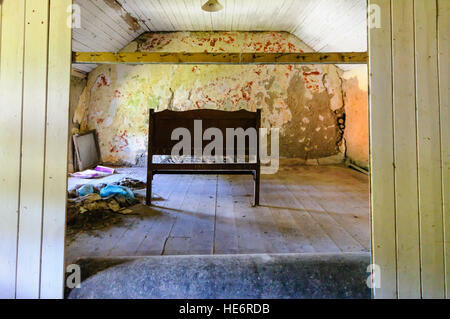 Bed left behind in an abandoned Irish cottage. 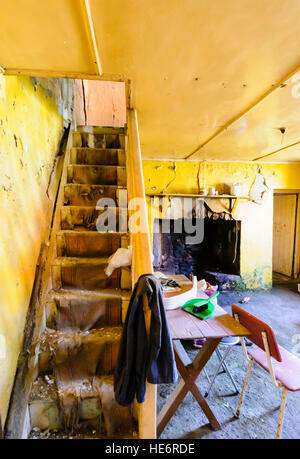 Stairs and furniture in an abandoned Irish cottage. 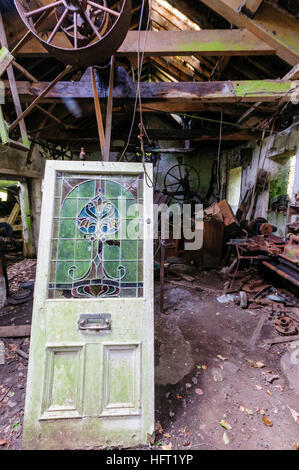 A chair in the corner of a dark loft in an abandoned Irish farmhouse. 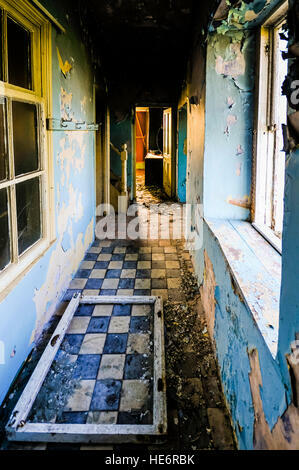 Blue painted corridor of an abandoned Irish farmhouse. 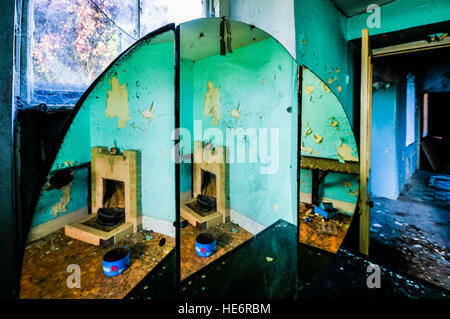 Mirror reflects a fireplace in the bedroom of an abandoned Irish Farmhouse. 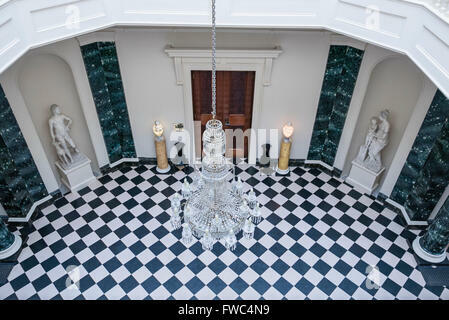 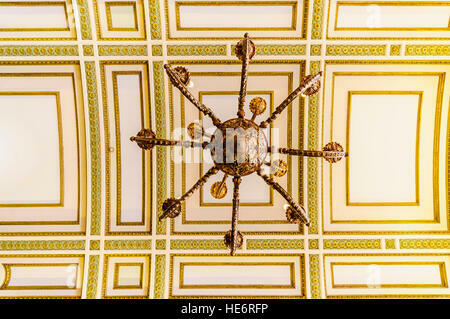 Ceiling and chandeliers in the ballroom of the Harbour Commissioners' Office building, Belfast. 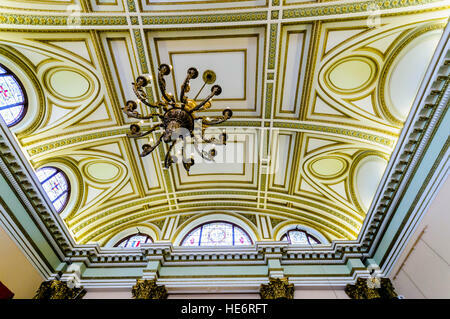 Ceiling and chandelier in the ballroom of the Harbour Commissioner's building, Belfast. 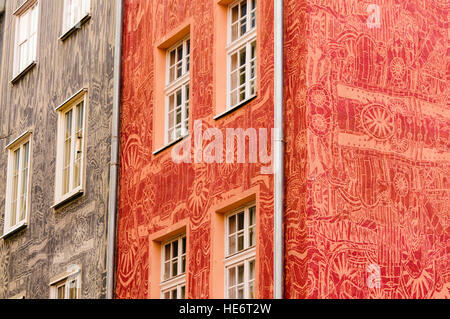 Buildings with ornate murals painted on their outsides in Gdansk, Poland. 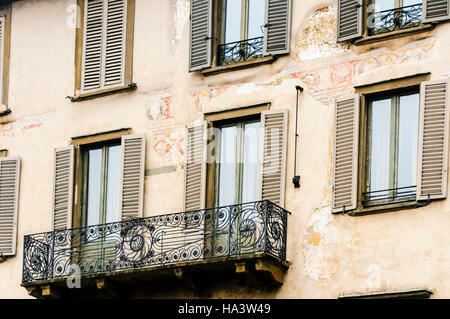 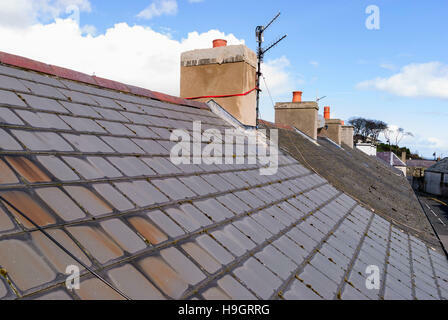 Roof tiles on a terrace row of houses. 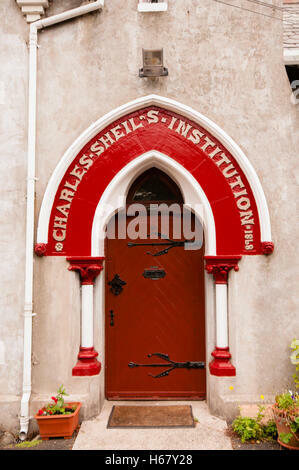 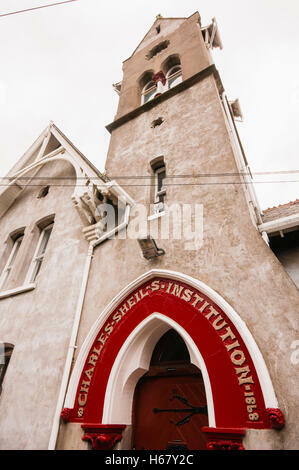 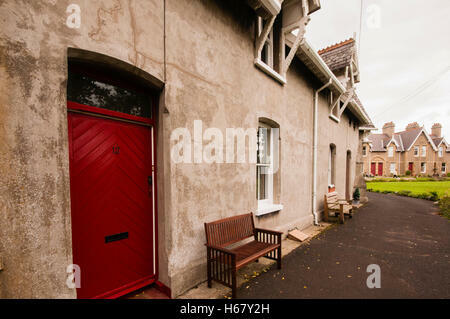 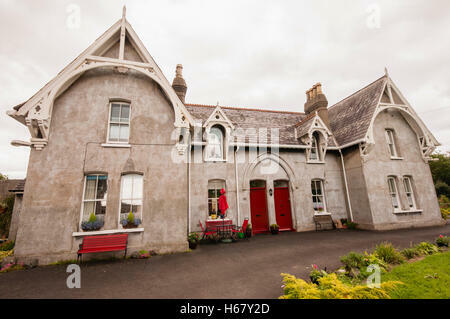 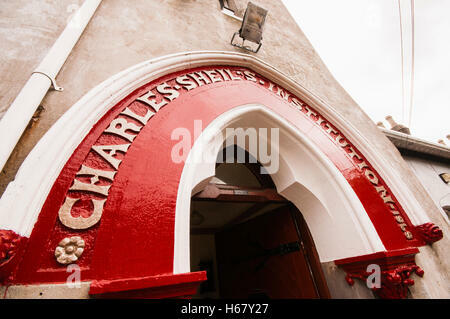 Charles Shiel's Institution Almshouses, Carrickfergus, built in 1868 as a charity for 'destitute women'. 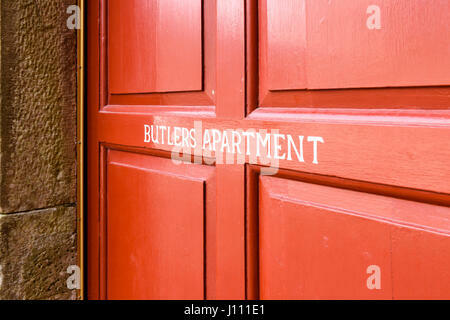 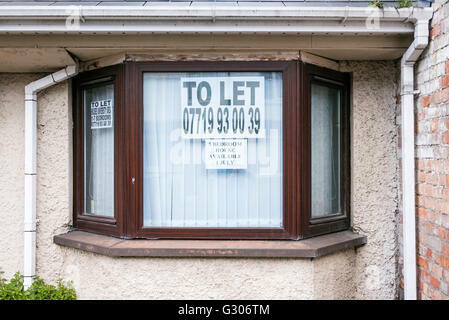 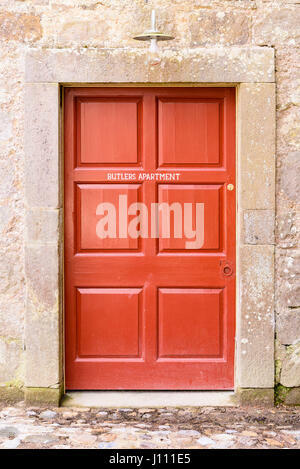 To Let sign in the window of a 5 bedroom house which is available to rent. 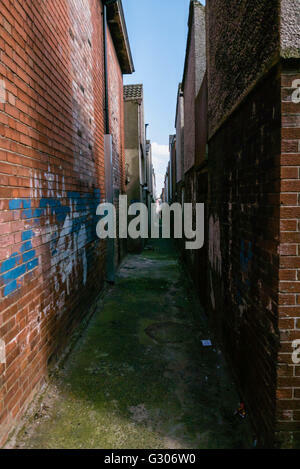 An alleyway between houses in Belfast. 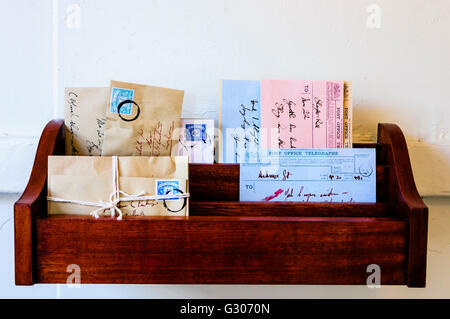 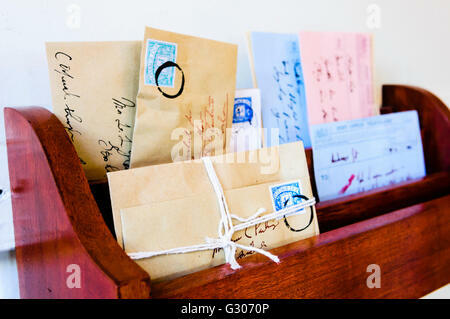 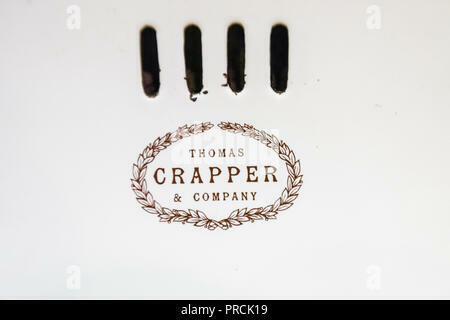 Letter rack from the early 1900s with a selection of letters and telegrams. 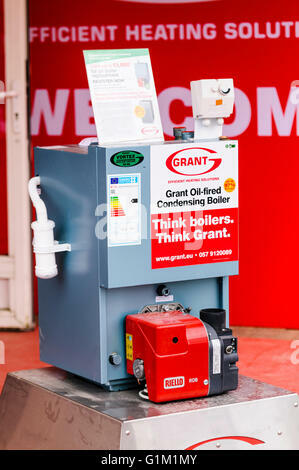 Grant oil-fired condensing boiler on display at a dealer. 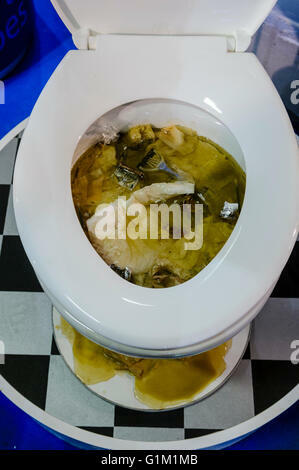 Toilet blocked with rubbish and toilet roll, overflowing onto the bathroom floor.